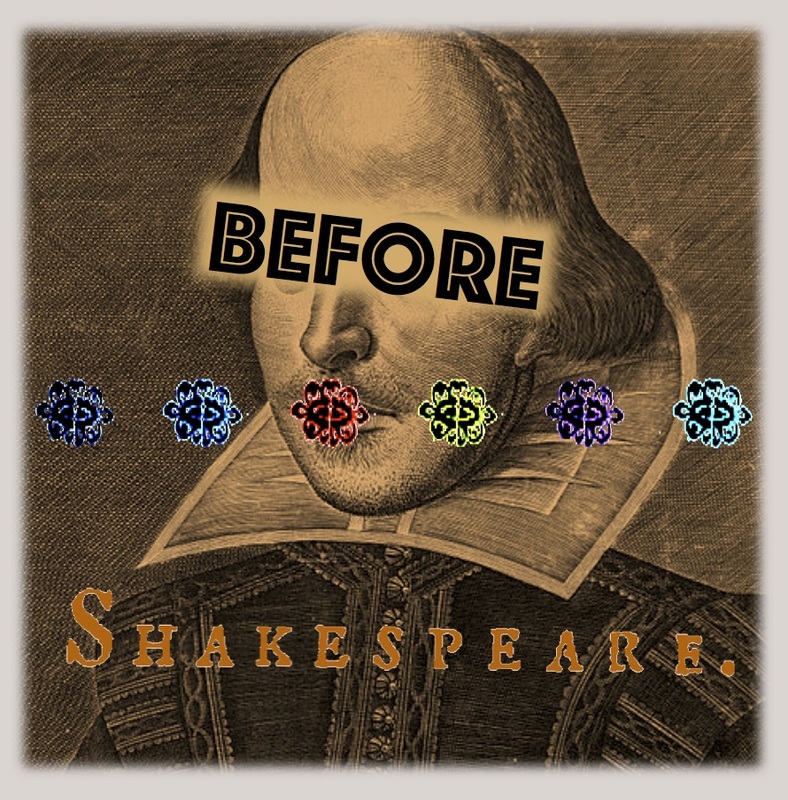 For more on this subject, listen to Callan talking with Cassidy Cash on her recommended podcast series, That Shakespeare Life. While estate agents and others expressed disapproval, others will have welcomed this morning’s leaked announcement from the Chancellor’s Autumn Statement about announcing a crackdown on letting fees: those administration costs, credit checks, and general charges levied in the process of agreeing a tenancy. Whatever one’s opinion on the wisdom of this ban, the various and sometimes questionable costs levied on tenants are an age-old concern. Elizabethan England was itself undergoing a rental crisis—yet another parallel we might be tempted to draw with today’s economic and social troubles. There is a wealth of evidence in the archive of unscrupulous landlords and landladies squeezing pennies from the needy and the desperate of London. There are also articulations of the difficulty of paying rent during what is tantamount to a housing crisis in late sixteenth-century London. City records evince concern from the 1570s onwards about buildings being converted into alleys and tenements. On the 7 July 1580, the Queen issued a proclamation aimed at tackling overcrowding and squalid conditions in London. Among its various aims, the proclamation expresses worry for the “great multitudes of people brought to inhabite in small rooms, whereof a great part are seen very poor [. . .] and in a sort smothered with many families of children and servants in one house or small tenement.” The concern was not only for these abject conditions but also for the easy spread of plague in such close areas. On the 3 November 1580, the City reiterated the Crown’s concerns and reinforced the worries articulated in the proclamation—namely, that “the multitude in about the city did so overgrow that there was some fear and peril of their governance.” They restricted new buildings in the city and exclaimed against infringements of the Queen’s proclamation, “both in erecting of new buildings [in and within 3 miles of the City], and in letting out, or converting of former houses to great number of habitations than heretofore have been” (REPS 20, fo. 136r-v; modernised [as throughout]). In this atmosphere of overcrowding and building/conversion regulation, rent in the capital is unsurprisingly a major issue and a major cost: a commonplace today to any of us trying to rent, let alone buy, in one of the most expensive cities for housing in the world. Tarlton describes a very high “fine”: a payment demanded on the granting or the renewal of a lease (like rental fees today) (I am grateful to Josh Rhodes for pointing out that this is often where landlords made their money, rather than on annual rents; early modern property owners sometimes sought a capital sum at the outset and offered, perhaps, lower rent and/or longer leases sometimes amounting to a form of effective ownership for the tenant; these complaints show, however, that fines are contentious and sometimes exclusionary charges, and leasing practices varied). Recouping their losses on a lost lock secures them a good Angel (or ten shillings), and Chettle provides a series of complaints about the wheeling and dealing of those letting property (and perhaps echo the warnings today that banning rental fees will simply see those costs to tenants displaced). The Condition of this recognisance is such that where the said Margaret Hawkins has diverse times tenants dwelling in Alleys & other places within the ward of Farringdon-without, which some of them be very poor, of the said Margery do not at any times hereafter, after such tenants as now she hath be either dead or go Away, place an other tenant to dwell in any there tenements that shall be chargeable to the City or parish or go a-begging (REPS 17, 427v; 20 January 1573). Why a landlord or landlady would want to house tenants without means is confusing—and there are many recognisances “For kepinge of beggers in Allyes” (REPS 17, fo. 444; 12 Feb. 1572)—until one takes into account the other practices and benefits that come with owning a tenement or alley: namely, that the vitailing houses and taverns set up in these spaces by landlords could cater for those nearby (as the Act of Common Council, 1579, suggests), meaning that there is client base quite literally on the doorstep. What is more, there is no need to ensure that the property is in any good condition, because the rental income from “beggars” is small to nothing. Having a self-contained service “village” (like a literally extortionate, inner-city Butlins) means that landlords can exploit tenants who are “poor” in every sense, using them for labour and acting as a moneylender and pawnbroker. On International Workers Day this year, a demonstration moved through East London and progressed down Brick Lane, a number of people brandishing banners that read “All Landlords are Bastards.” Such a sentiment might accord with Kind-Hart’s antipathy in the 1590s, but as much as the historical record offers reasons to decry Elizabethan landlords, the rental economy then—as now—is inevitably more complicated than good vs evil narratives suggest. One way in which we might interpret Elizabethan landlords more generously is in their treatment of strangers. Numerous landlords are called before the Aldermen and/or the City council to answer for their harbouring of aliens, foreigners, or strangers. Records in the 1570s show that the Council was eager to discover “the names of them who haue receyued them [strangers] into their houses” (JORS 20, 30 Mar. 1574). While these might be exceptions, religious sympathisers, or a means of accommodating aliens outside of the traditional rental economy, they do suggest that landlords were instrumental in creating communities in which both Englishmen and international residents lived in close proximity. That we love best with strangers to deal. Landlords can therefore be seen as in some way protecting, harbouring, or at at the very least making it economically and socially possible for immigrant workers to remain in London, or they can be seen as exploiting a lucrative market and exacerbating overcrowding. Today’s news puts the focus on those who struggle with letting fees and rental costs, and the growing crisis surrounding housing in the UK is also a subject on our screens: Ken Loach’s I, Daniel Blake and BBC Two’s documentary No Place to Call Home are two recent examples that represent lives disrupted by rental prices and problems with social housing. Unsurprisingly, Elizabethan England underwent similar worries, and the stage represented figures dealing with housing uncertainty and homelessness. The “fines” attached to tenancy agreements or unscrupulous fees underscore a range of socioeconomic issues in the period, from homelessness and vagrancy to debates about economic protectionism. One thing, it seems, always remains the same: “somewhat must be done, rent must be paid, duties discharged” (Kind-Hart’s Dream, E3v).